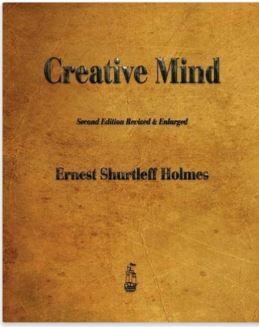 Creative Mind is the first book Ernest Holmes wrote. It is a powerful book, bold in its simplicity, inspired in its clarity. First published in 1919, it has escorted many people out of despair and into a richer, fuller life, and has been a source of inspiration throughout the world for almost eighty years.